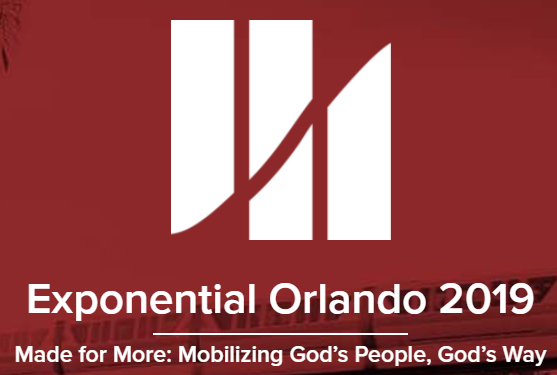 We are looking forward to being a part of Exponential 2019. 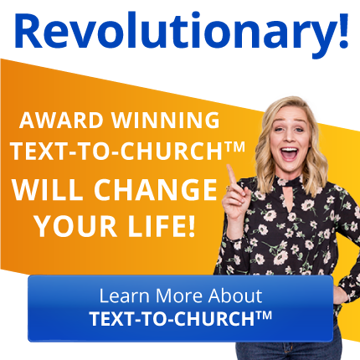 I asked their team to give us a post to share with you guys some of the Exponential team's thinking about mobilization - a huge value for Churchteams as well. Here it is. Enjoy.